The Australian Counselling Association has partnered with Focus Insurance Brokers to support your insurance and risk management requirements. 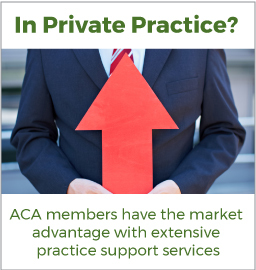 A core offering is their combined professional indemnity and public liability product which they have arranged exclusively for ACA members. 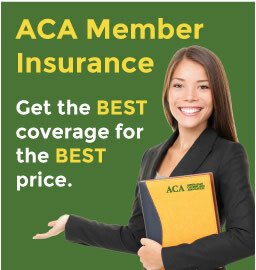 The product is exceptionally well priced and is tailored to cover the unique risk exposures of ACA members. The policy is designed to cover ACA approved modalities including Counselling, Psychotherapy, Hypnotherapy, Psychology, Clinical/Professional Supervision and Teaching. To obtain a quote from Focus Insurance Brokers and/or view further product information, please visit https://focusadta.insurenet.net.au/index.php/counsellors/process. Focus Insurance Brokers can also be contacted at 03 9595 0224 or via email at david@focusinsurance.com.au.